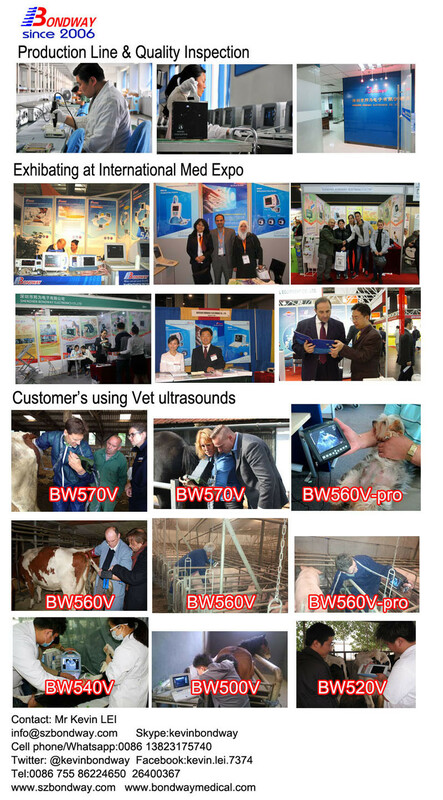 BW520V Digital PALMTOP Veterinary Ultrasound Scanner is one of our BEST-SELLING veterinary ultrasound, and suitable for doing diagnostic imaging of Equine, Bovine, Swine,Ovine, Canine, Feline and other small animal, and diagnosis of animal's uteri and fetus conditions. And it also calculates backfat and lean percentage automatically. It's been exported to over110 countries in the past 9 years since we introduced it to the market in 2007. 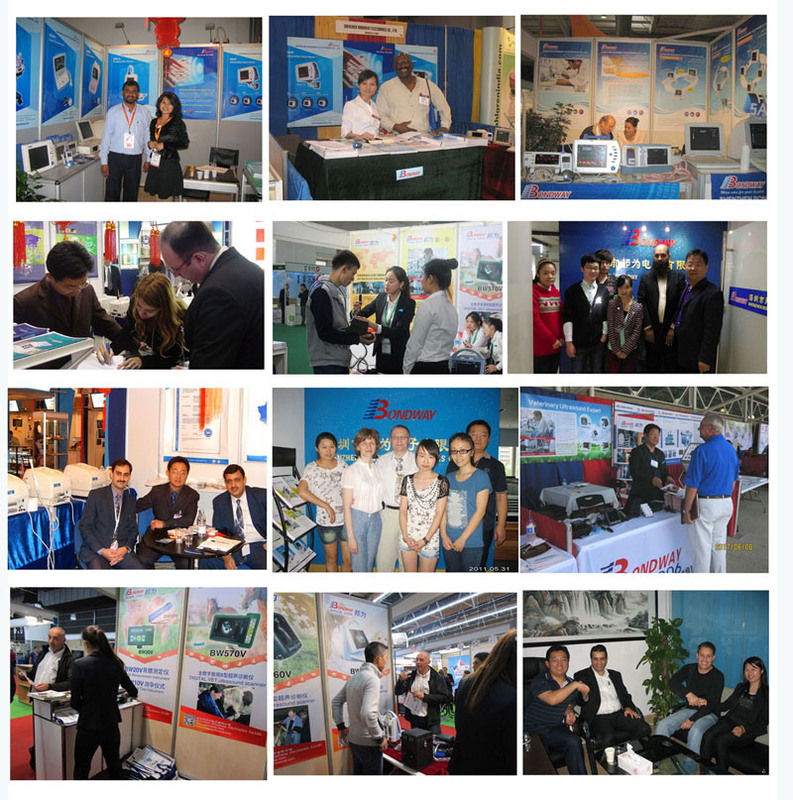 It proves to be a reliable products and widely accepted worldwide. 1. Equine -Reproduction, Tendon & Abdominal, Cardiac, Breeding, etc. 1) Smaller-sized and very light for easy carry-on. 2) Rechargeable battery operated and AC power supply. 4) More Affordable. Practical software package for cutting down the cost of vet doctors. 1. Probe: Electronic convex array, linear array, transrectal and microconvex probe. 25. Image Transfer to computer thru USB port. Â BW520V Digital PALMTOP Veterinary Ultrasound Scanner is one of our BEST-SELLING veterinary ultrasound, and suitable for doing diagnostic imaging of Equine, Bovine, Swine,Ovine, Canine, Feline and other small animal, and diagnosis of animal's uteri and fetus conditions. And it also calculates backfat and lean percentage automatically. It's been exported to over110 countries in the past 9 years since we introduced it to the market in 2007. 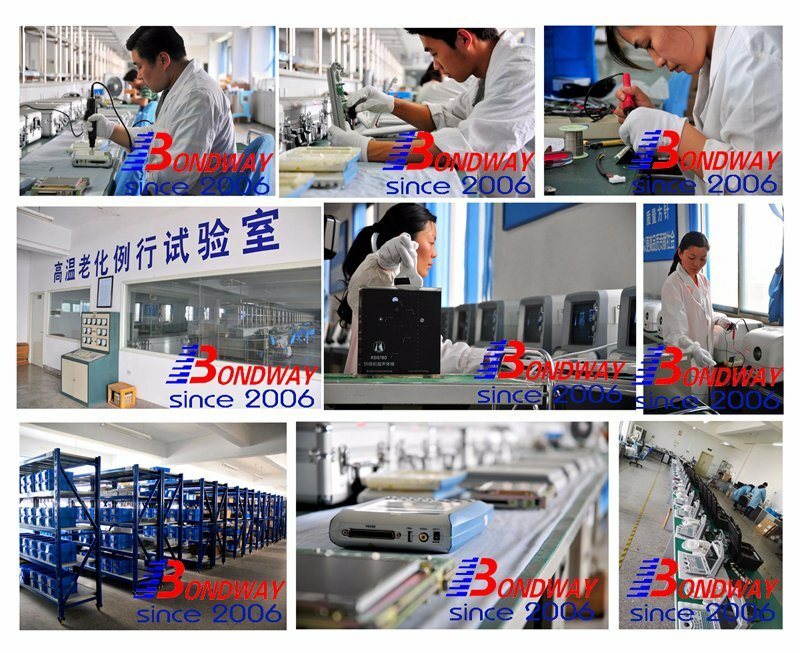 It proves to be a reliable products and widely accepted worldwide.